Joan has an exceptionally long battery life, but there exist certain factors that will shorten or extend the battery lifetime. Significantly influencing battery life is the quality the Wi-Fi network Joan is connecting to – the better the wireless signal, the longer your Joan will last on a charge. An unstable Wi-Fi connection results in disconnects, which results in excessive battery drainage since Joan will keep reconnecting repeatedly until it establishes a connection.  You can easily keep track of the Wi-Fi strength of each Joan device in the Joan Portal. Also improving the performance of Joan’s battery is the "Office hours" setting in the Joan Portal: here you can set the office hours for your Joan devices, i.e. the periods of time in which you want your Joan devices to be active, further conserving device energy consumption. With office hours enabled, Joan goes into sleep mode each day to conserve the battery. This is a major feature that decreases battery consumption since the device is not fully operational 24/7. If you don’t need the option of booking or canceling meetings at the door, you can even further decrease Joan’s power consumption in Joan Manager and Joan Executive devices by turning off Joan’s touchscreen completely. If you’re experiencing excessive battery drainage, here is a list of things to check to ensure Joan’s battery will last longer.